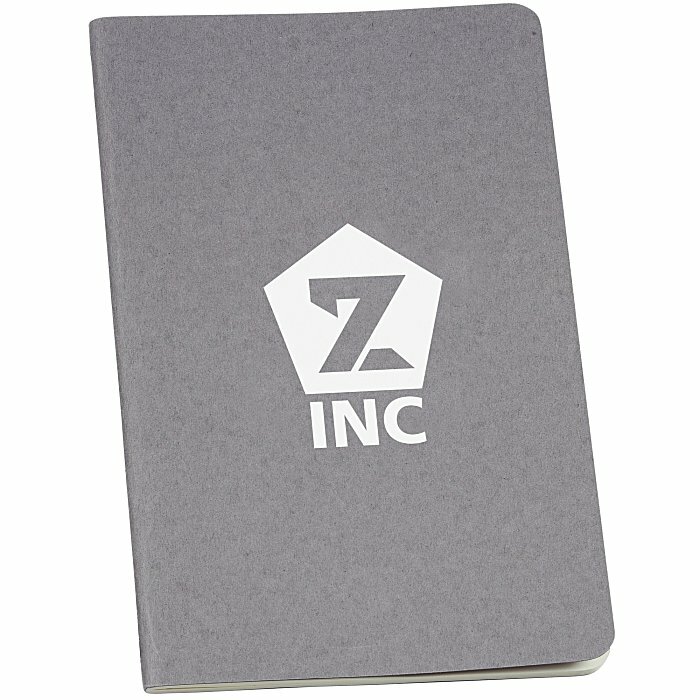 Rule out other promotions, go with custom notebooks! Journals are made with 40 sheets (80 pages) of lined, acid free ivory paper. Features a cardboard cover for a durable build. The last 16 sheets are perforated for easy detaching. This Moleskine® notebook has a flap pocket on the inside back cover for stashing extra documents. 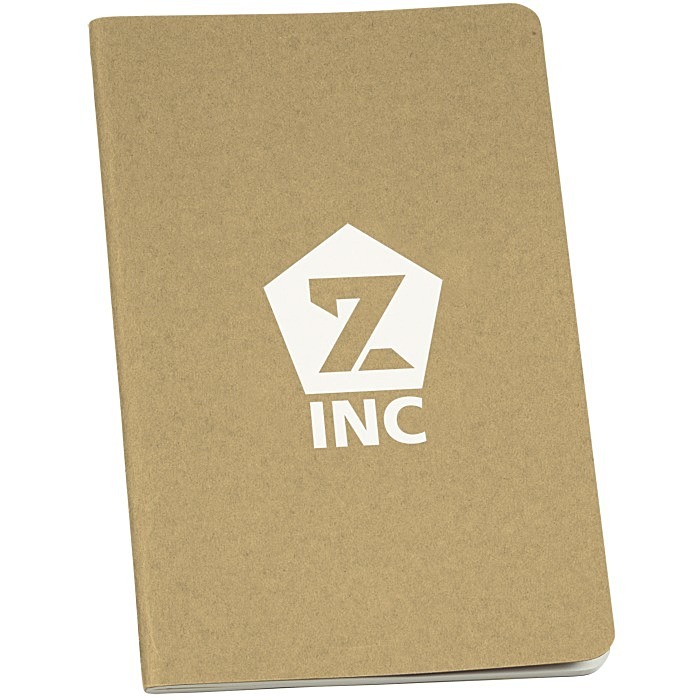 Please see the other #similar item search 124985 items for additional Moleskine® Cahier notebooks. Size: 8-1/4" x 5" x 3/16". Your price includes a one color imprint on the front of the notebook.